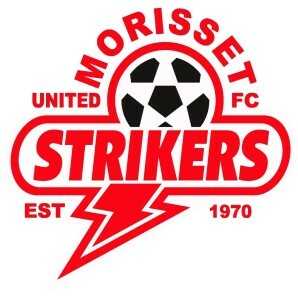 Newcastle-Hunter-Macquarie > Morisset United Football Club Inc.
Morisset United Football Club (MUFC) caters for players of all ages, gender and ability. MUFC is operated by dedicated volunteers with the vision of providing a safe and enjoyable environment in which the community can be proud of. 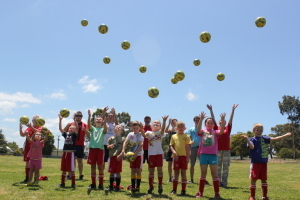 Our aim is to support players in developing their skills and experience the social benefits of participating in team sport.